We should be up in arms. I was reading an article about herbal supplements. A lot of us use them in conjunction with conventional medicine for relief from anything from colds to pain. And everything in-between. I was appalled to read an article where the DNA was tested and the herb was nowhere to be found in the bottles and if it was a highly diluted form. It seems that greed has struck again. This is a five BILLION dollar a year industry and what people have been buying is little more than powdered rice and weeds. Yes, it is unproven that these supplements can cure what ails us according to the FDA, but, HOW DARE THEY??? Canadian researchers tested 44 bottles of supplements sold by 12 companies. 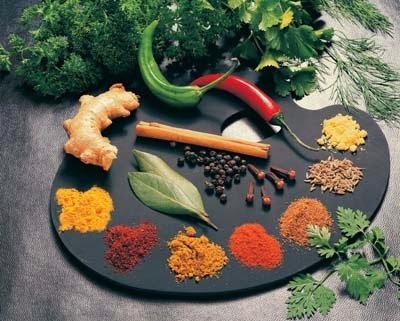 If there was the actual herb in there it was often diluted or replaced with fillers like rice, soybean or wheat. Where is the oversight of this industry? If you've used echinacea, St. John's Wort or ginkgo biloba the odds would say that you probably didn't get what you thought you were buying. Or there was a highly diluted substance being passed off as the real thing. How do we really know what we are purchasing? Well, unless we run a lab. I just have a eensie, weensie criticism of the article. RELEASE THE DAMN NAMES OF THE COMPANIES!!! HERE'S THE LINK TO THE ARTICLE IN THE NY TIMES.